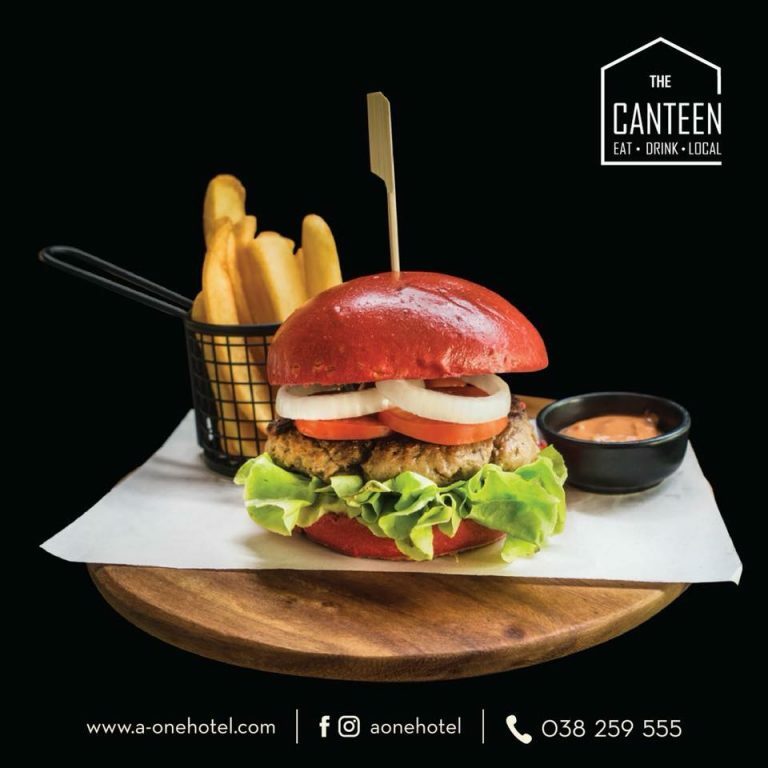 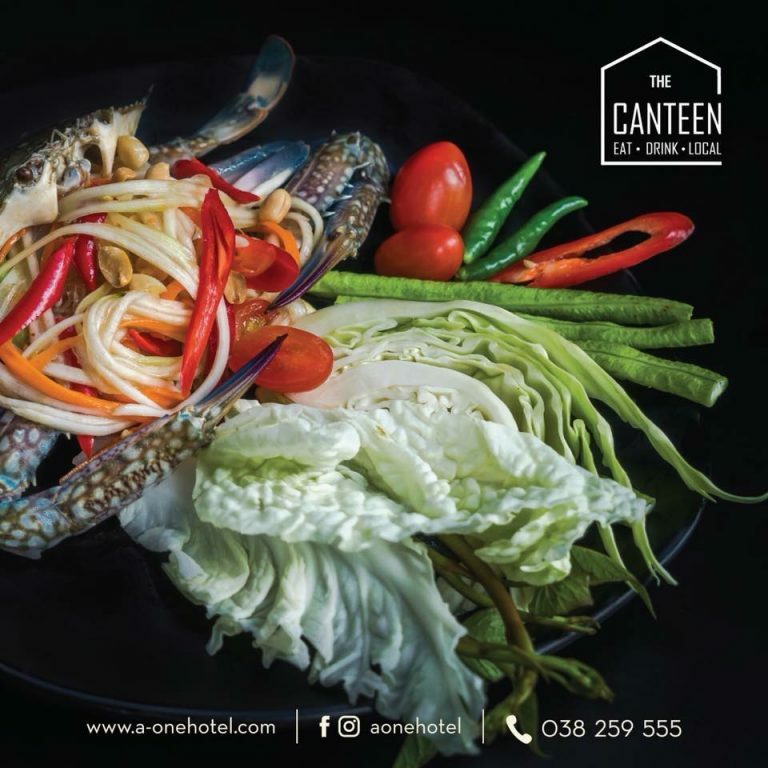 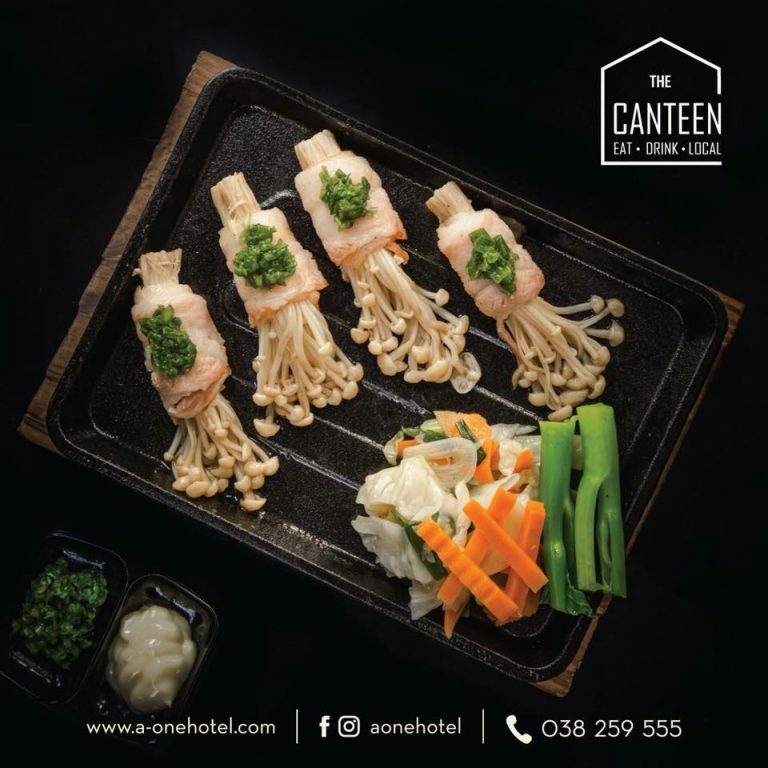 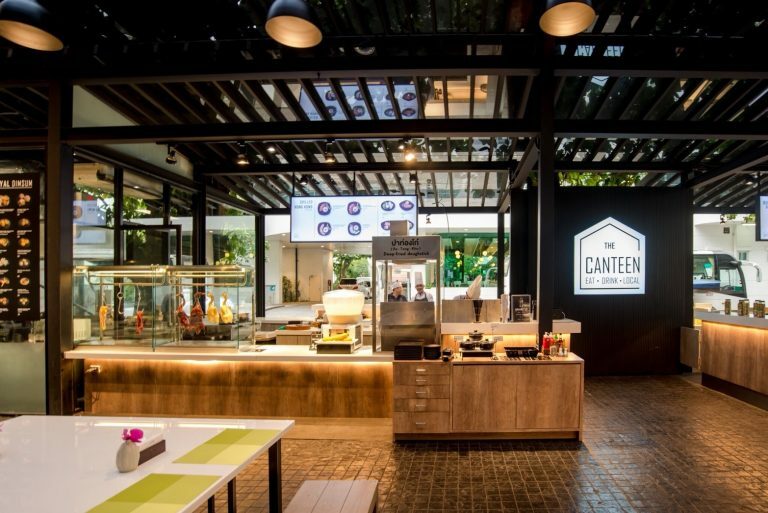 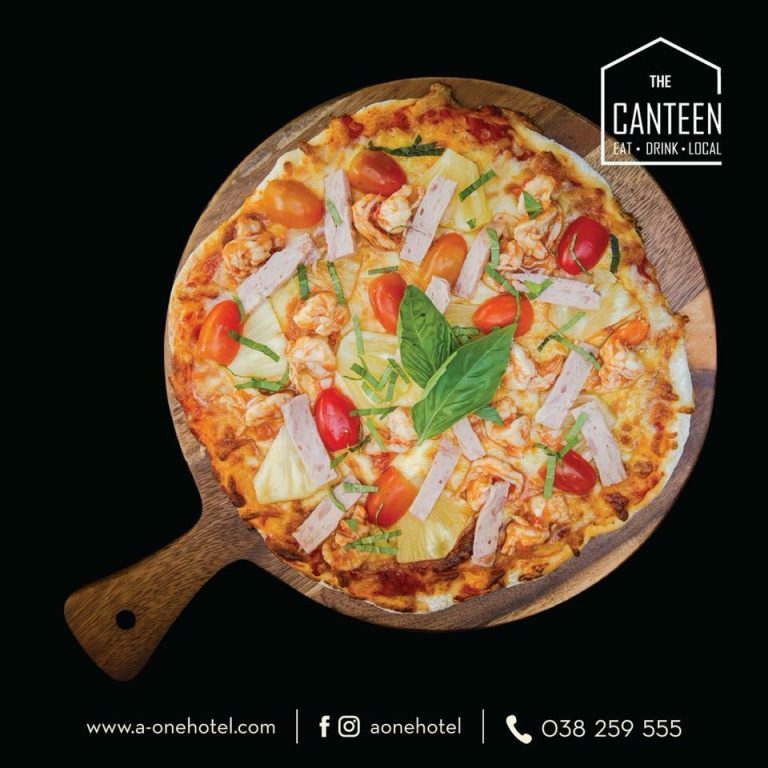 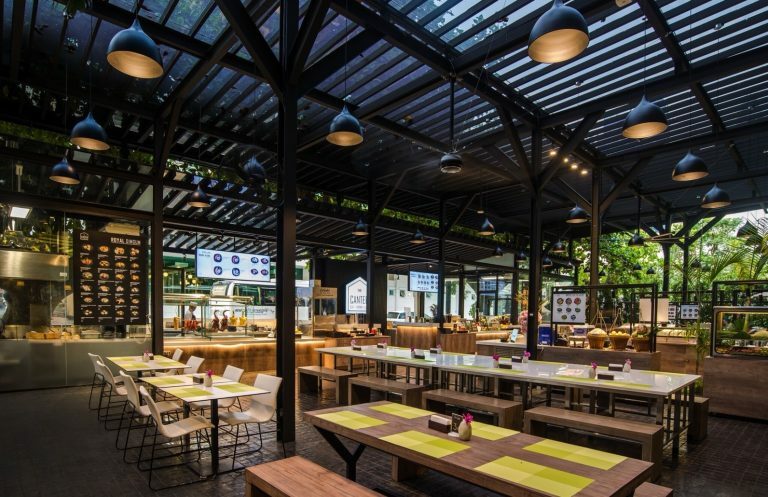 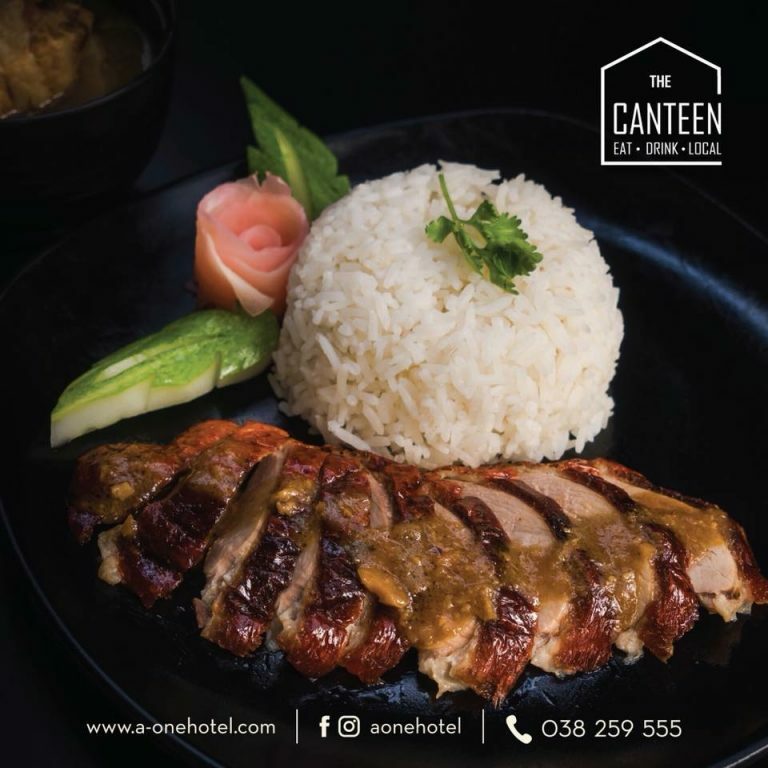 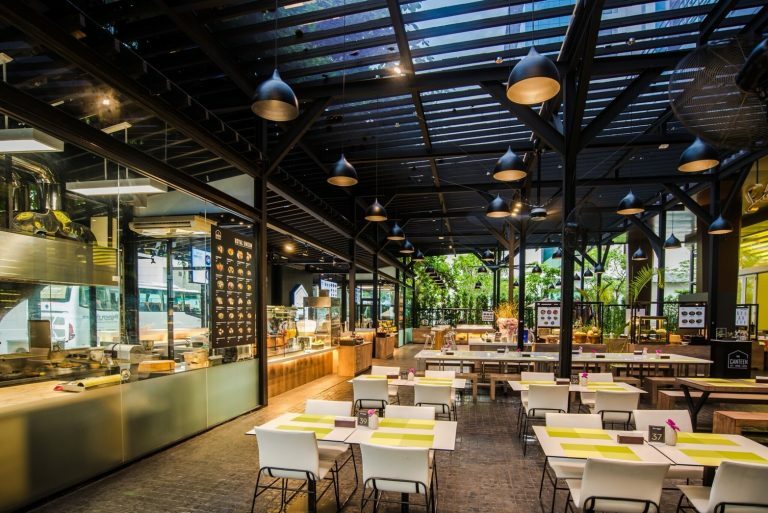 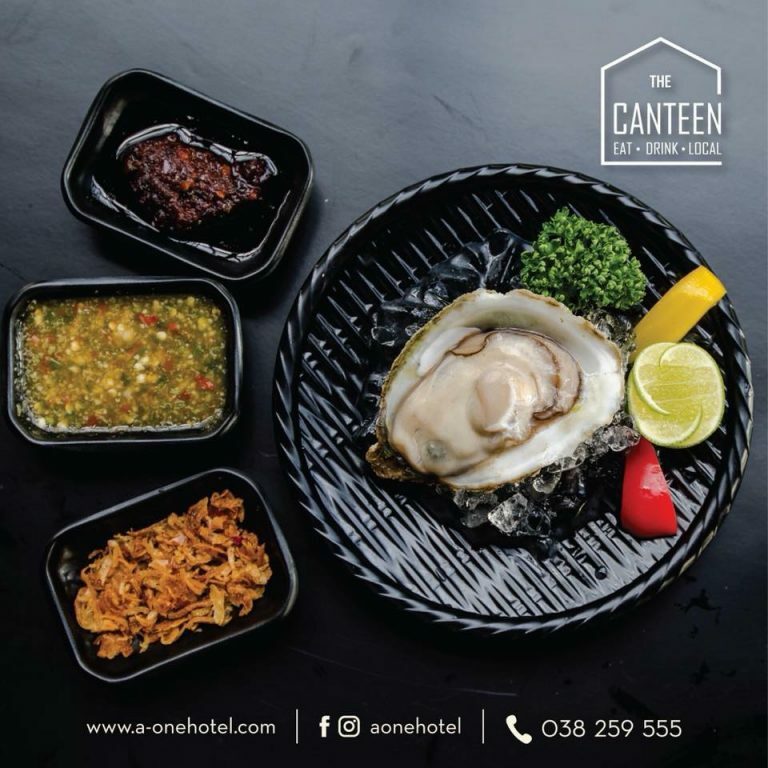 The capital of modern food court with altimate menus of the popular street food in Pattaya “The Canteen”. 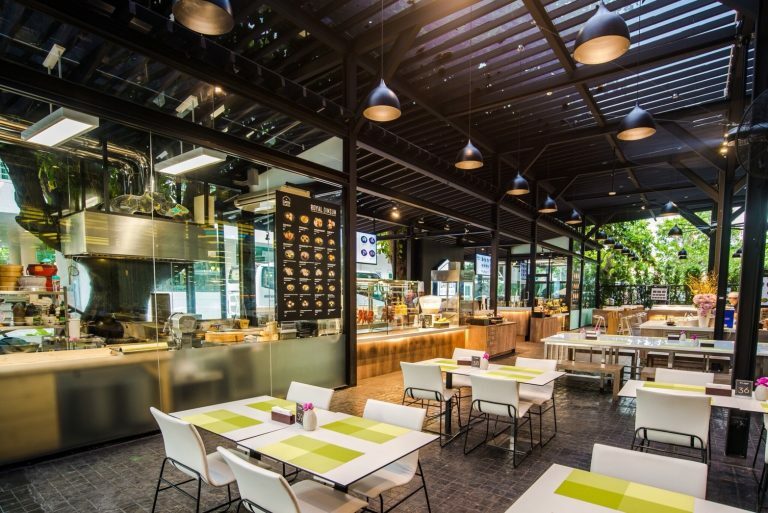 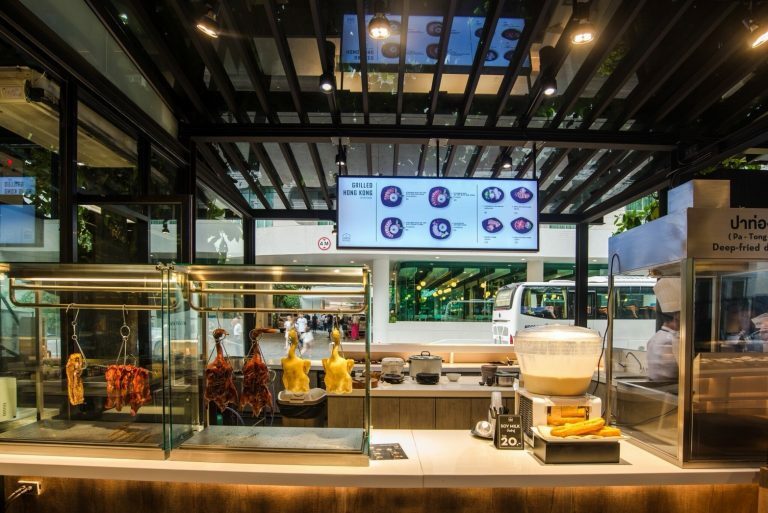 The new eatery food center serves you not only the street food you love but the open air space with the giantic 4.9 M. mount-fan and the indoor air-con area for you to chill your day. 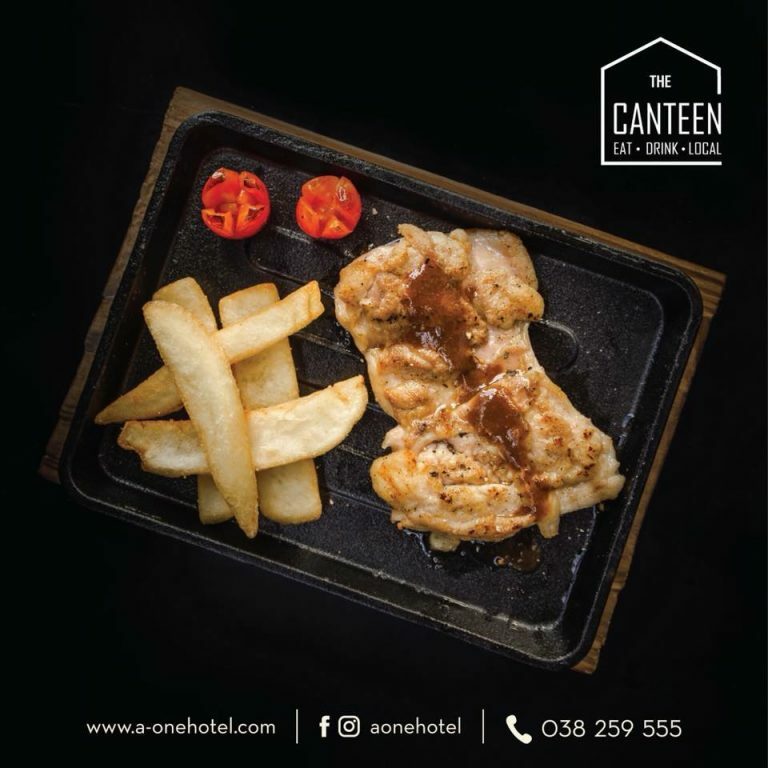 Also don’t miss the tender & juicy selected steak that we proudly to present for your lunch and dinner. 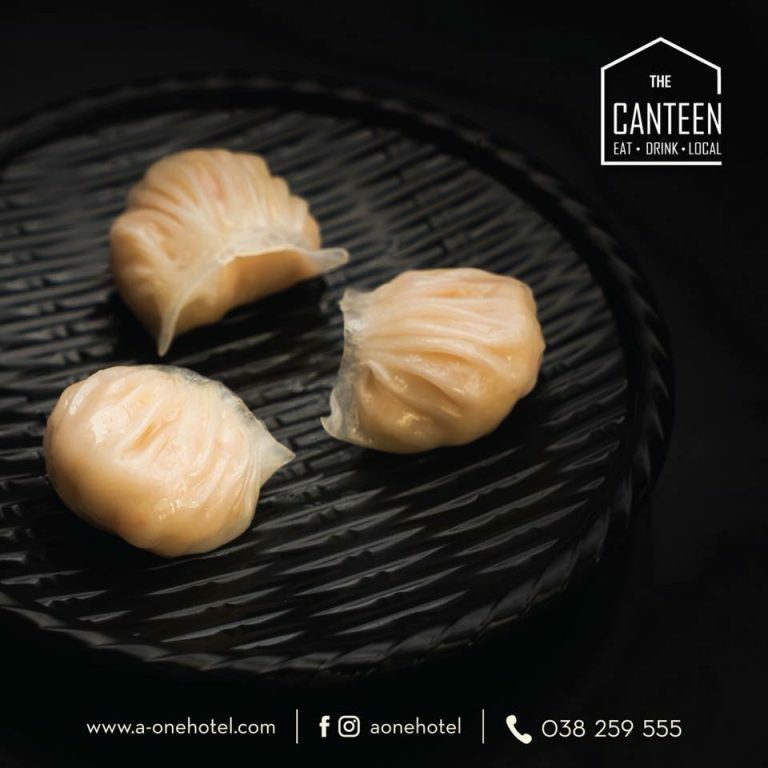 Close your meal with the sweetness of the authentic Thai sweet to complete your happily tummy. 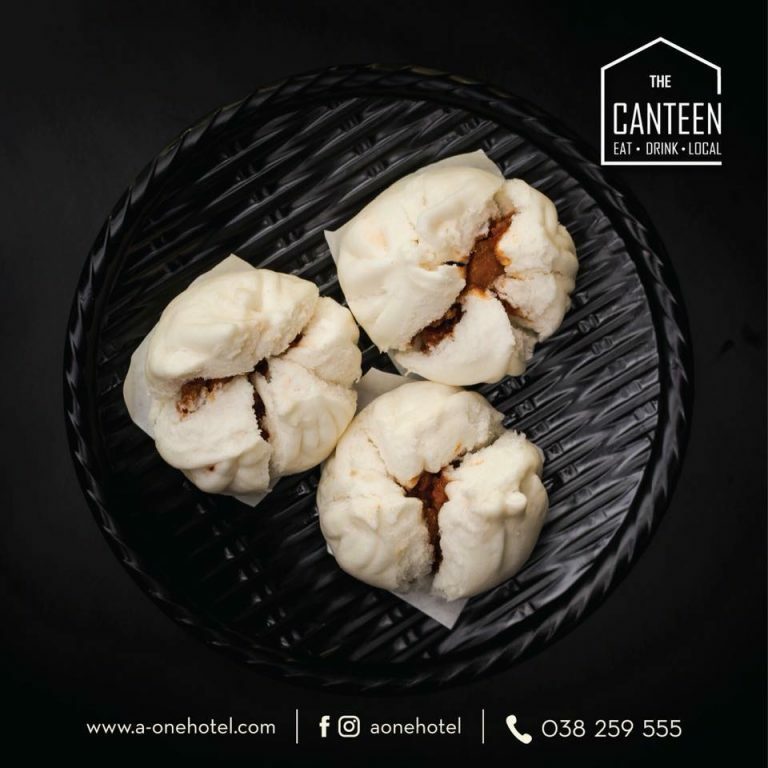 Call out your friends and family to visit us and enjoy the taste of our great street food!